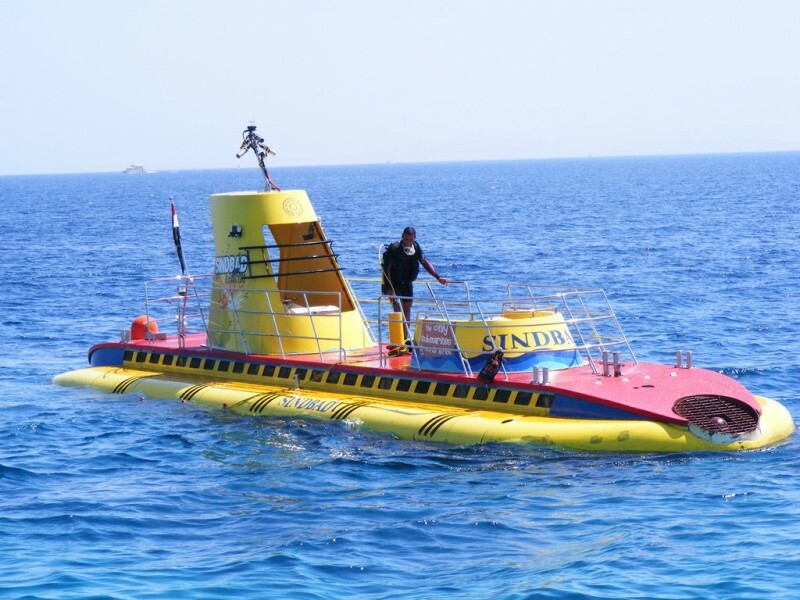 Experience the magnificent reef as you take a semi-submarine on your next holiday in Sharm el-Sheikh exploring the wondrous reef filled with beautiful corals and colored fishes. Egypt Travel representative will pick you up from your hotel in sharm to enjoy a fantastic underwater experience, large panoramic window give you an amazing view of the red sea’s coral, fish and other marine life. Ideal for those wishing to experience the underwater world without getting there feet wet, air-conditioned with swivel chairs and views clear enough for photography, join us for and unforgettable underwater experience. An hour in the Submarine under water.